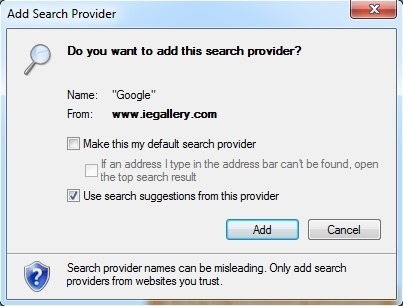 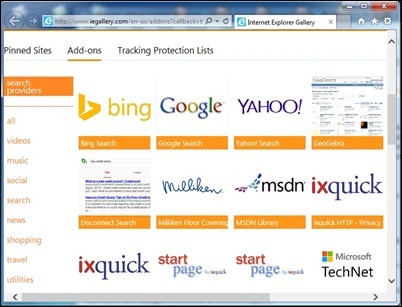 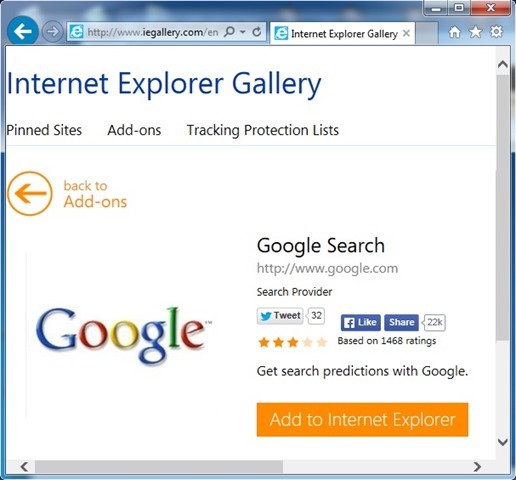 Like other browsers existing Internet Explorer give users the ability to set the default search engine preferred. 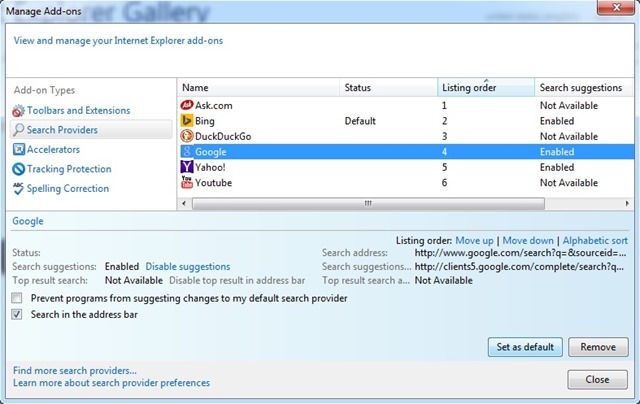 Also, they can add more browser search providers, From which we can select the desired one when making a Internet search. 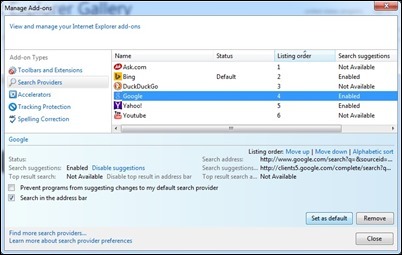 If you are a user and Internet Explorer and you want to add more search engines custom in that browser, you can do this very simply by following the instructions below. 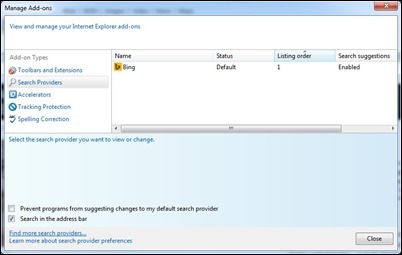 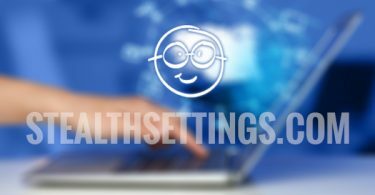 How do we add Custom Search Engines in Internet Explorer? 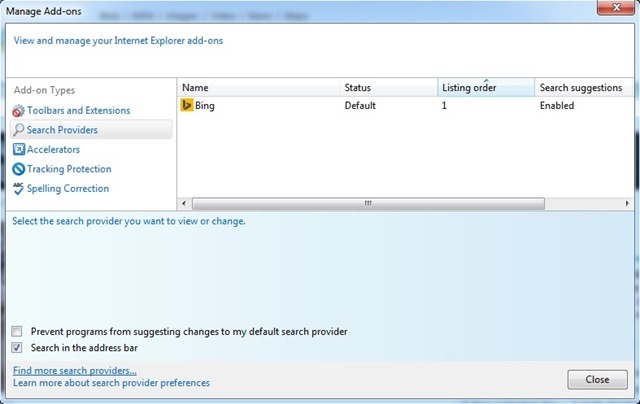 If you wish to change the default search engine in Internet Explorer, Select the desired one from the list on Manage add-ons > Search providersThen click on the Set as default displayed in the bottom right corner of the window. 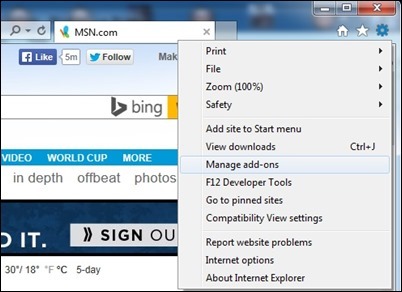 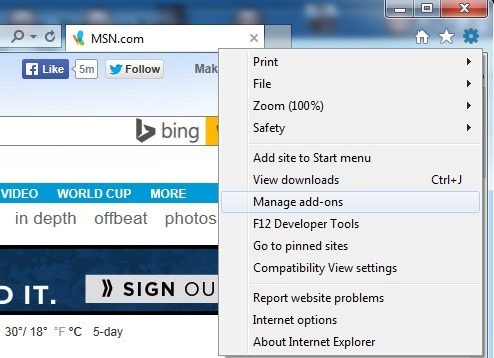 Note: Tutorial created Internet Explorer 11 (possibly earlier versions as they have some differences).